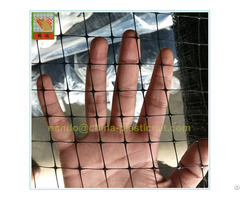 Poultry netting, as a solution for replacing galvanized netting. It’s made from nontoxic, flexible, multiform color, UV stabilized high density polyethylene with characteristics that withstand the effect of weather (extremes of hot and cold) and contaminates such as acids generated on the poultry farm. Posted By: Anping Bridge Run Plastic Co.,Ltd. 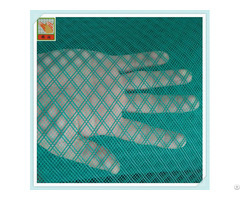 Business Description: Anping Bridge Run Plastic Co., Ltd. is a leading manufacturer of resin flow mesh, garden netting, protection fence, and agriculture netting, woven plastic screen, and was established in 2007. 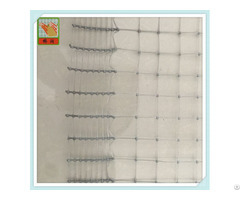 We offer our world professional resin flow mesh for resin infusion process. They are widely using on Wind Power, Aerospace, Marine, High Speed Train, Transformer and Construction coating. 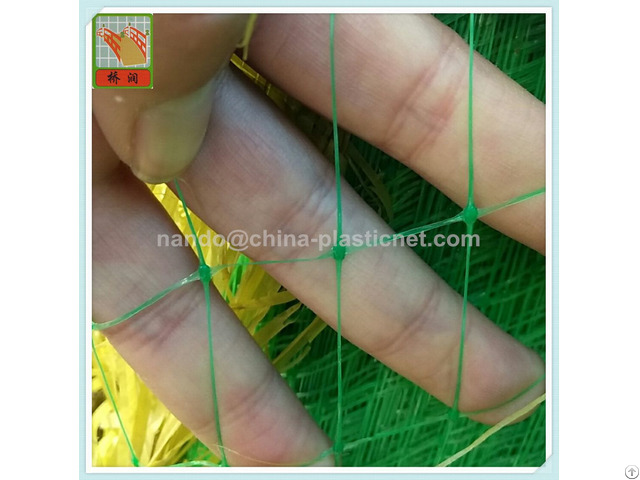 We export our lawn, garden and agriculture product to all over the world, such as plant support net, anti-bird net, garden netting, BOP netting, plastic extruded netting, bale net wrap, orange safety fence, window screening, cucumber netting, deer netting.